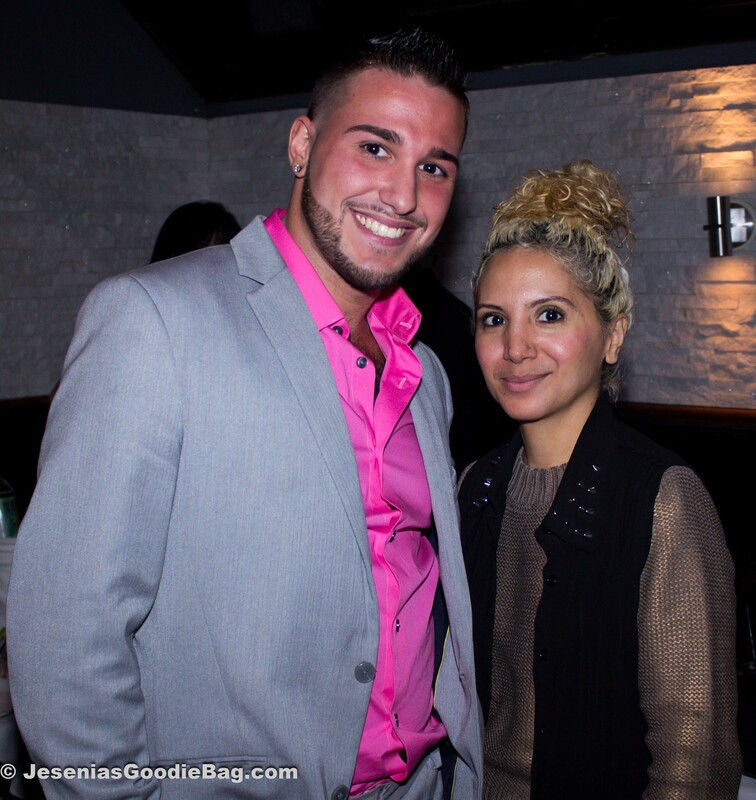 The Style Network Channel brings to us yet another enjoyable season of the audaciously outrageous Jerseylicious. 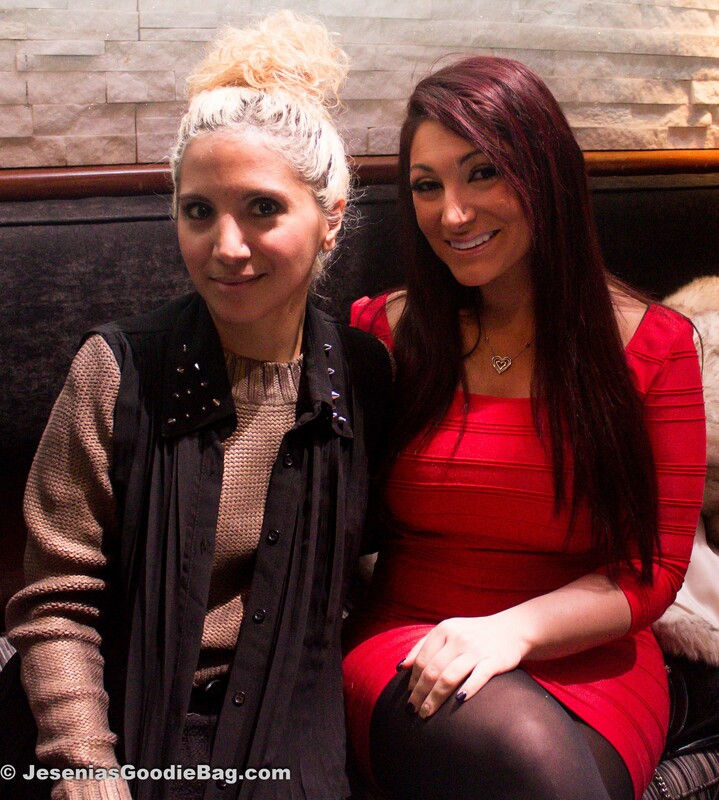 Rambunctious sweetie, hairstylist Tracy DiMarco, hosted the event alongside the latest edition to the cast, her hunky boyfriend Corey Epstein. 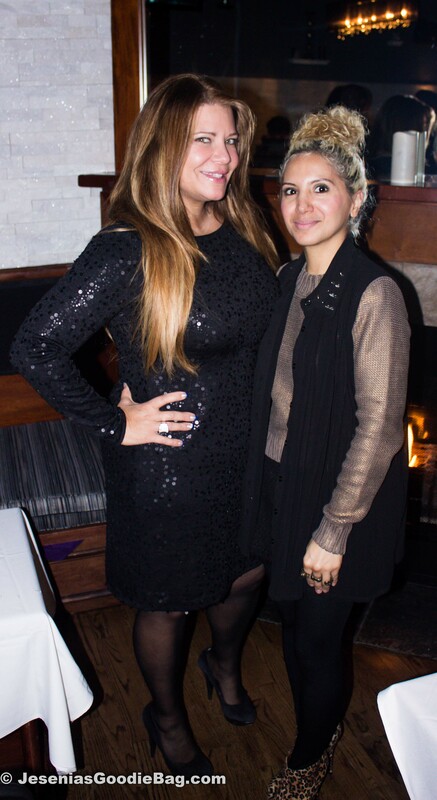 Special guests included Karen Gravano of Mob Wives and the notoriously comical “meatball,” the adorable Deena of Jersey Shore. Ladies of Total Impact Ink provided a viewing pleasure, parading their designs and amazing physique. 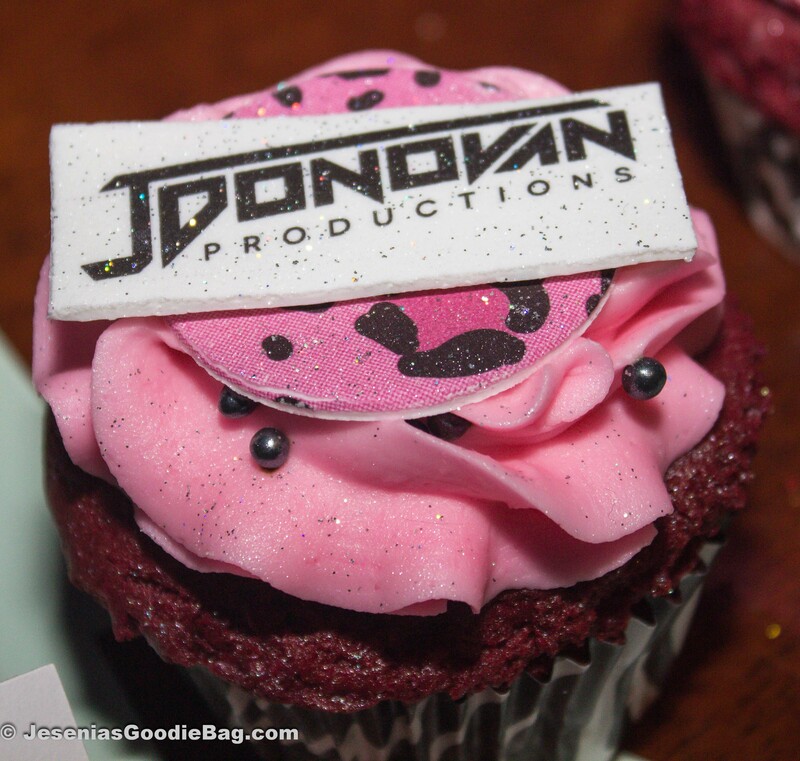 In keeping with mouth-watering topics, the red devil cupcakes and pop-cakes treats were divine. I dare you to try just one.